← Friday Fun: Find that World Heritage Site! One often-discussed economic topic is that of unemployment. If you ever listen to the news, you’ve probably heard someone mention the unemployment rate. “This is the number of unemployed persons divided by the number of people in the labor force” (Investopedia). 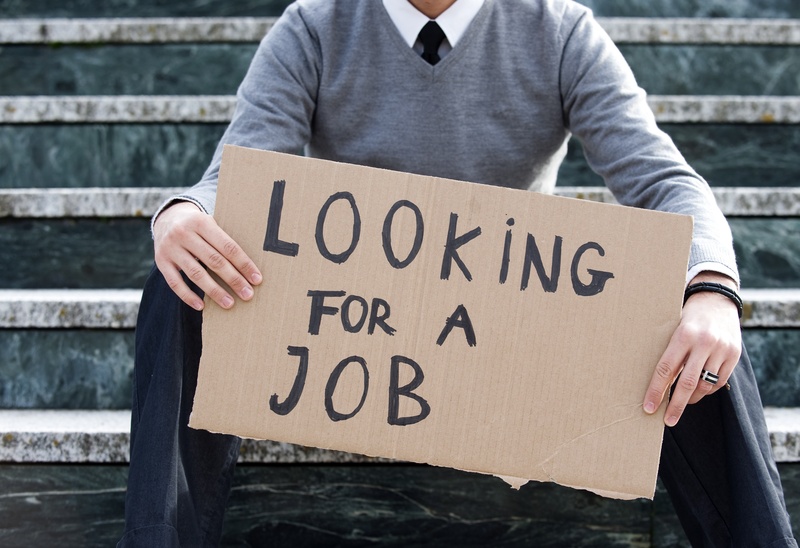 Someone is considered to be unemployed only when he or she is actively seeking a job but is unable to find one. When individuals lose hope and stop looking for a job, they are no longer factored into the unemployment rate calculation. The Bureau of Labor Statistics regularly releases new unemployment rate data for both the national and state levels. In July 2014, the national unemployment rate was 6.2%. To put this in perspective, the average unemployment rate between 1948 and 2004 was 5.6%. This indicates that the economy has started to normalize following the recent recession, when unemployment reached 10%. If you’re interested in learning more, you can listen to podcasts on the labor market and unemployment or you can watch a video on how monetary policy relates to unemployment. All these were produced by the St. Louis Federal Reserve. This entry was posted in money mondays and tagged economics, economy, labor market, unemployment. Bookmark the permalink.